1) They've received regulatory approval from the NYDFS to opens its doors to retail banks & traders and hold accounts up to $250K--and to do so, they've partnered with an unnamed FDIC-insured financial institution. 2) They've closed a series A at $25M, which is great. The capital is intended to expand product development, engineering teams, marketing, and customer service. 3) They have a nice lineup of new board members including Bill Bradley (fmr. Sen., NJ), Shiela C. Blair (fmr. FDIC chair), Robert H. Hertz (fmr. chairman of FASB). Now, to my mind the big question is whether itBit is getting the cart before the horse. Clearly they're aiming at retail and institutional investing here, and there's an open secret on Wall Street is that financial institutions are all looking into bitcoin and want to get involved, but are waiting on regulatory clarity and clear market opportunity. But one would be hard-pressed to identify a single investment play that has the potential of really making money--and it's not clear one will come in the next 5 yrs, if ever. What this means is that the burden will be on itBit to help create some--and I hope they do. itBit announced availability to all U.S. retail and institutional traders and will begin accepting U.S. customers immediately. Through a trust company charter, granted by NYDFS, itBit has established the "itBit Trust Company," organized under New York State banking law. This makes itBit the only U.S.-chartered and supervised bitcoin exchange offering unique protection and security for customers in full compliance with New York and federal law. .... itBit also announced it raised $25 million in funding to scale operations as it begins to onboard U.S. clients. The capital will be utilized for investment in expansion of products and services, and hiring across all functions including engineering, compliance, operations, marketing and customer service. 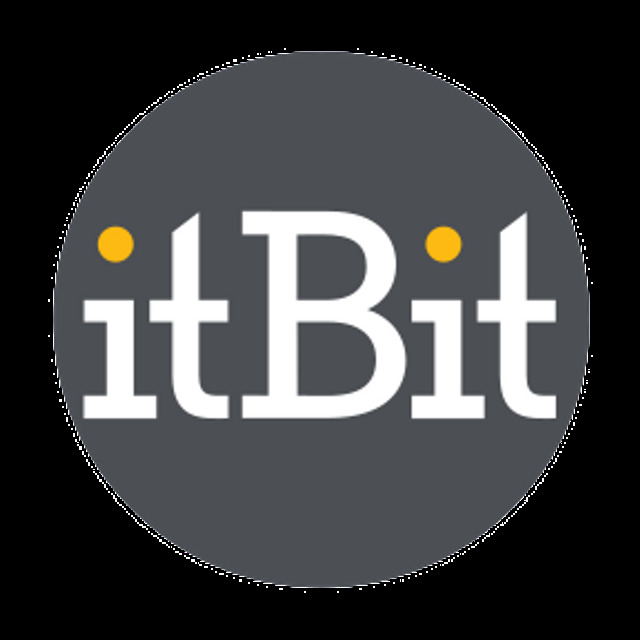 .... itBit has [also] expanded its Board of Directors with the additions of Senator Bill Bradley, former FDIC Chairman Sheila C. Bair and former FASB Chairman Robert H. Herz.